In 2013 we will offer our customers a special proposition too. 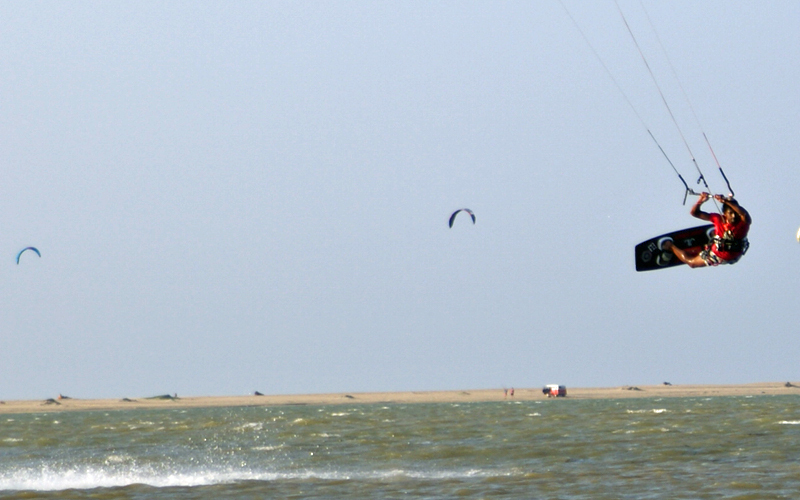 If you come together with a friend of yours, also willing to learn kitesurfing (charging the same kind of kite-course), we will charge the fee for the second participant 30% reduced* by retaining One-to-One training. 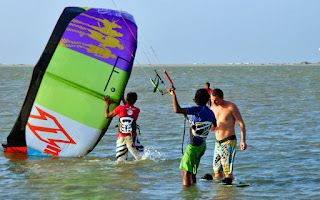 At our school, we use current gear from Gaastra for the instruction. 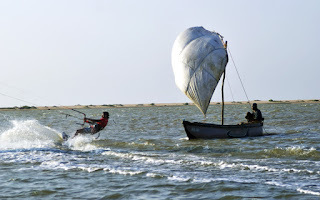 The stated prices include the course achievement as well as the equipment (Kite, Board and Harness).